For many years, Gracie was my reluctant writer. She’s my “sandwich child” – smack dab in the middle of two children who love to use their imagination to spin tales on paper. It took many years of patience, prompting, and finding the right tools, and now she actually enjoys writing. 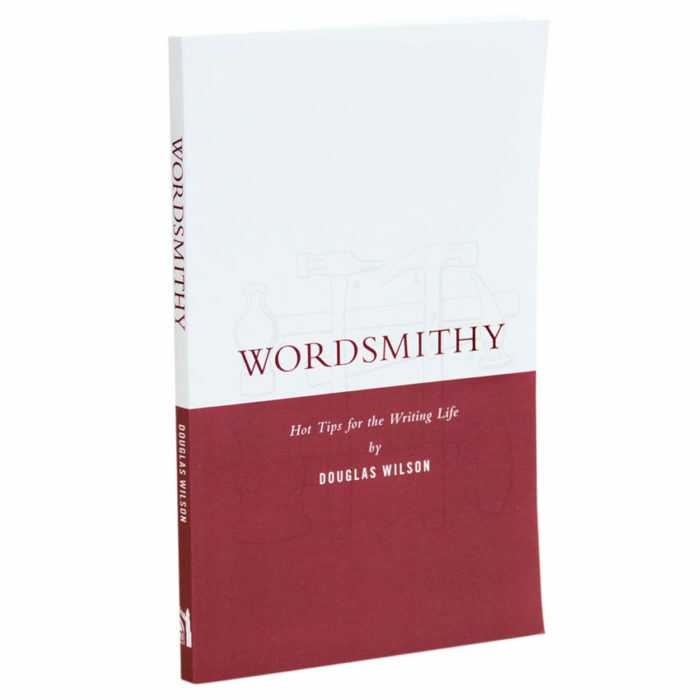 I thought that, since this is her senior year of high school and she’s preparing to start taking some college classes soon, that Wordsmithy might be a fun tool for her to use to brush up on her writing skills and knowledge. Covering each piece of advice in seven steps, readers will find helpful advice on reading, writing, listening, speaking, being authentic, and generally living. Each chapter ends with a takeaway point as well as recommended reading. 120 pages, softcover. Timberdoodle Says . . .
← Moana-Inspired Palm Tree Snack!